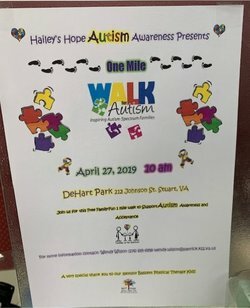 Hailey's Hope Autism Awareness presents One Mile Walk for Autism, Saturday, April 27, 2019, 10:00 AM at DeHart Park, 212 Johnson Street, Stuart, VA. This event is sponsored by Bassett Physical Therapy Kidz. 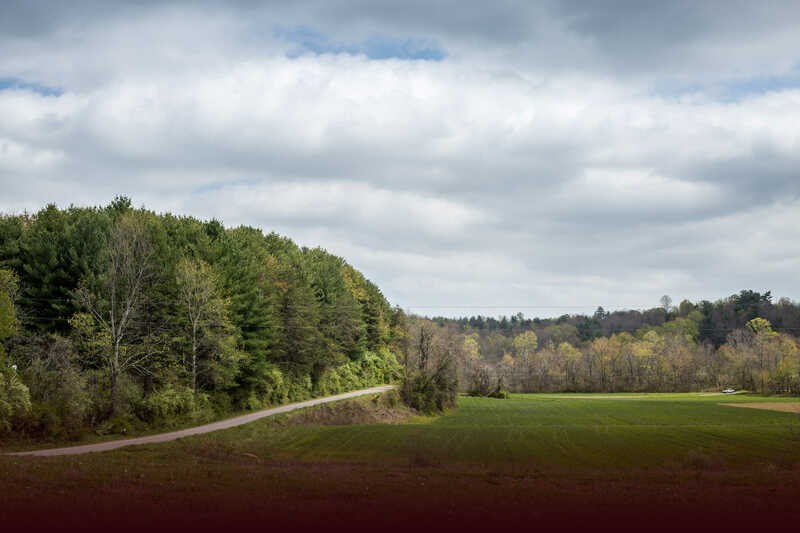 For more information contact Windy Wilson at 276-695-6958 or email Windy at windy.wilson@patrick.k12.va.us.